Massive Volcanic Cracks Ripping Home Apart on Hawaii’s Big Island	Trump adds 15,000 work visas. But is it too late for shell-shocked crabbers on Hoopers Island? An Indiana middle school science teacher was being hailed for his quick actions Friday after he reportedly tackled a student who barged into his classroom and opened fire. 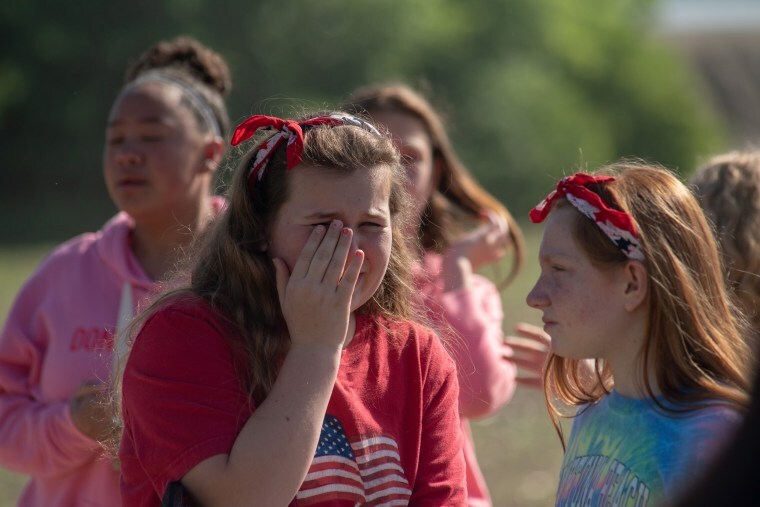 The teacher, Jason Seaman, and a 13-year-old female student were both wounded by gunfire inside the Noblesville West Middle School and were being treated at area hospitals, police said.